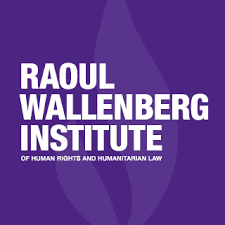 The mission of the Raoul Wallenberg Institute is to promote universal respect for human rights and humanitarian law, by means of research, academic education, dissemination of information and institutional development programmes. We are an independent academic institution, founded in 1984 at the Law Faculty at Lund University in Sweden. In legal terms, the Institute is a charitable trust under Swedish private law, governed by a Board of Trustees.